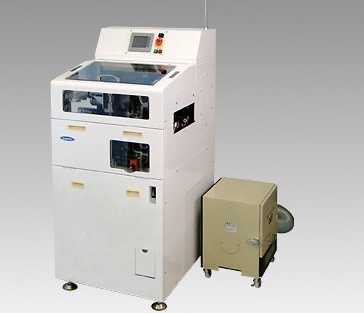 【nagaoka】NCX-250 | Products （PCB Cleaner ）| MASS CO., LTD.
● it is a full-featured substrate cleaning apparatus according to the up and down brush + upper and lower rollers. 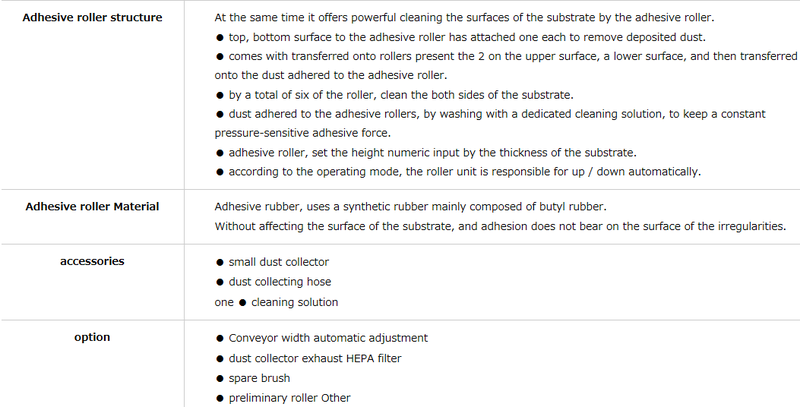 ● After cleaning with a brush, also to remove very fine dust by the roller. 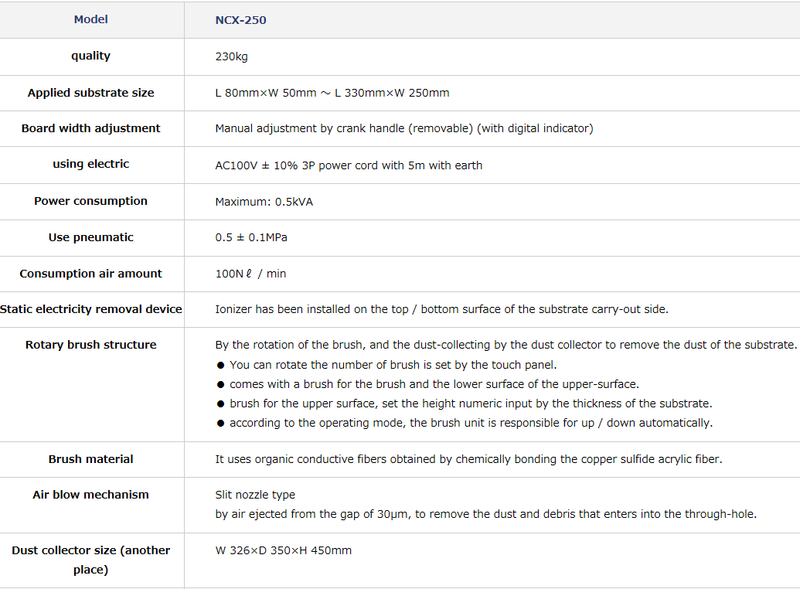 ● brush and roller can height setting a numerical value input by the touch panel operation. ● You can pass operation of the mounting board to the top / bottom surface both. ● ionizer to the substrate carry-out side has been standard equipment on the top / bottom surface.